Hailing from Hesperia, Michigan, Andrea Arcello is a woman who cherishes children and the bonds of family. When I interviewed her last year — in November 2015 — she was heading off to China to bring home her newly adopted daughter. The new arrival would be joining Arcello’s other two children. Self-taught as an artist, the Grand Rapids resident credits her tenacity and passion for helping her learn and master her craft. She also thanks the Lord for bestowing her with this God-granted gift. 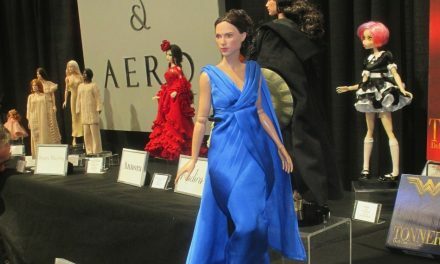 Learning how to sculpt and make dolls on her own was actually a natural progression for the talented and ambitious Arcello. If one were to study her childhood dreams and her teenage moneymaking plans, it makes perfect sense that she evolved into the nationally recognized and rewarded doll artist that she is today. It makes perfect sense, then, that Arcello grew to expand her artistic wheelhouse. “For as long as I can remember, I have sketched baby faces on paper,” she revealed. It’s logical, then, that she took the leap from two-dimensional renderings to her beautiful three-dimensional ones. 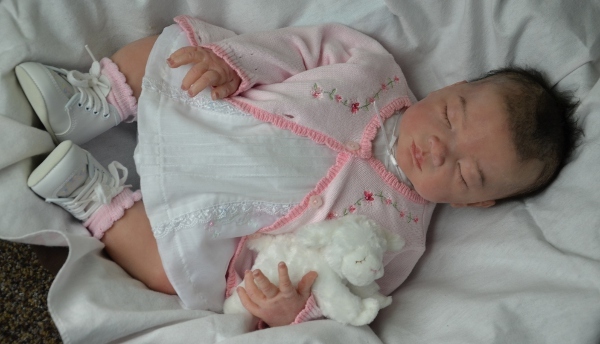 It’s been 10 years since that achievement, and Arcello has continued to make baby dolls that strike a chord with collectors everywhere. She is continually busy and in demand. 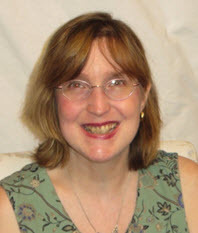 She accepts commissions, does custom work, and has work currently active through Ashton Drake. In 2016, Arcello will be creating and releasing new kits. 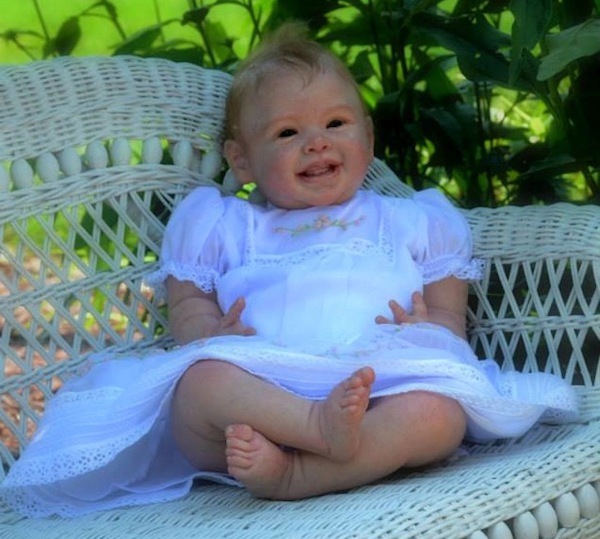 She will also be offering a full-bodied silicone, closed-eyed, Asian baby doll, which came about from a custom request of one of her collectors. Among one of her most well-known collectors is the “Queen of All Media” herself, Oprah Winfrey. 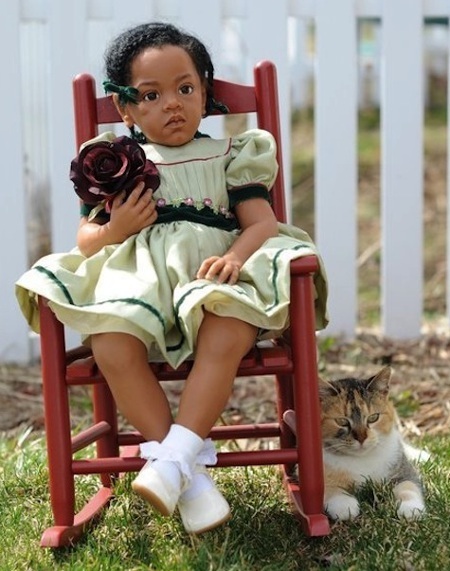 Arcello created a doll for Winfrey that was based on photos of the talk-show maven as a toddler. 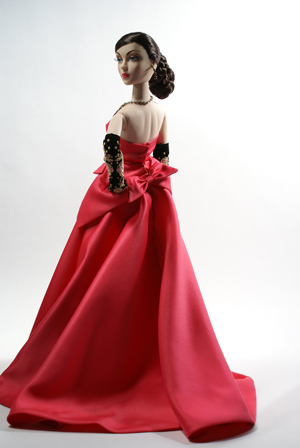 The doll was prominently featured in the December 2010 O Magazine issue and garnered a great deal of attention. Andrea Arcello is humble despite all of the accolades and the applause. Or, perhaps, she is humble because of them. She credits her faith with giving her the fortitude to always push forward and motivate herself. If asked to explain why her dolls have inspired such loyalty and enthusiasm, she believes it is because of the real-live babies who exist in this world. 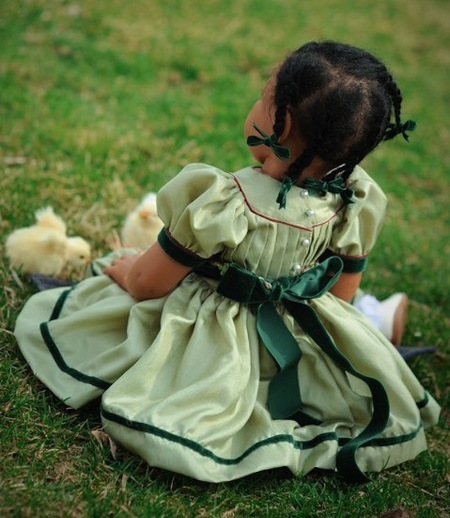 “My dolls do well because I have been able to capture the unguarded expressions of little ones. I have captured the enchanting giggles of infants, and the peaceful repose of newborns. 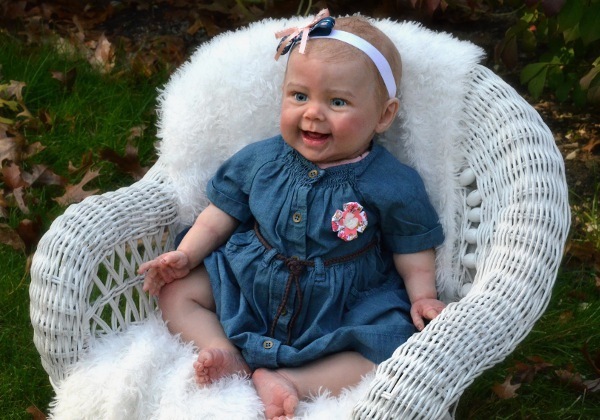 My dolls capture the moment of awareness of a baby,” she said. However she manages to do that, her collectors are grateful to her keen eye and her tireless energy. They eagerly await each of her new silicone creations, vinyl kits, and one-of-a-kind commissions. 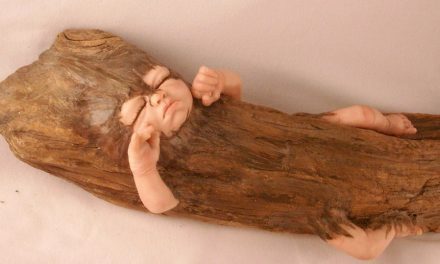 Andrea Arcello’s dolls are, indeed, special deliveries. Each one is a miracle to behold and hold!